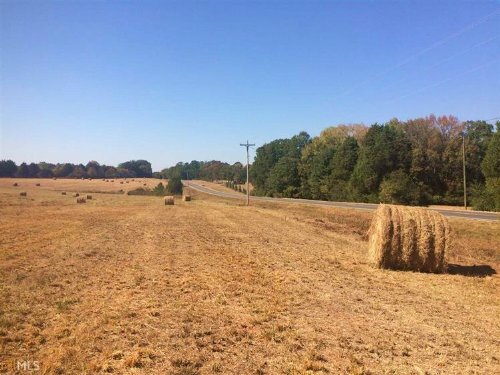 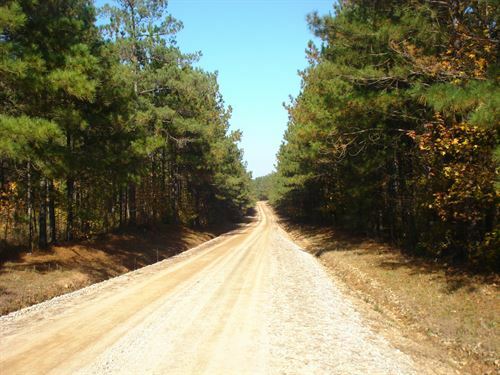 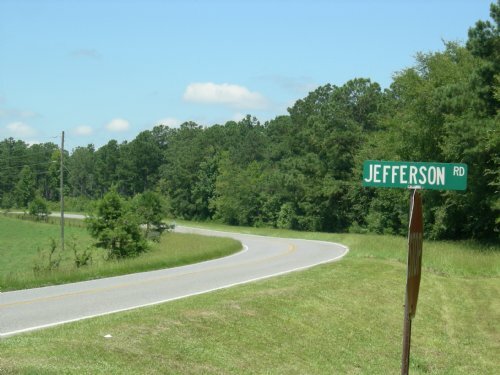 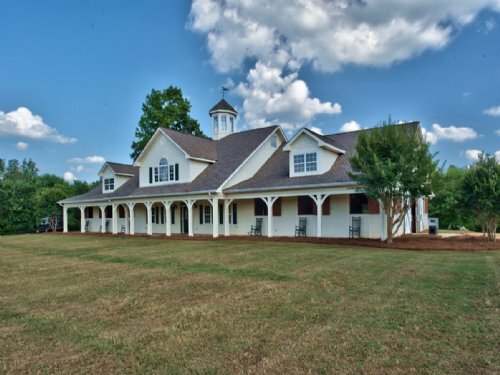 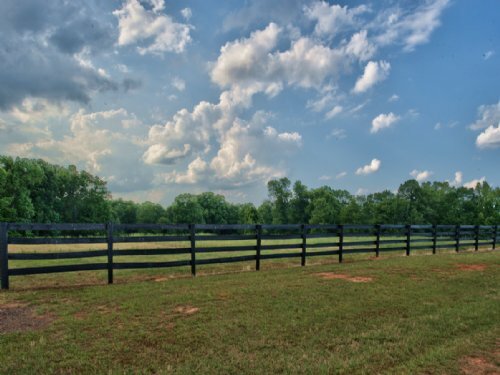 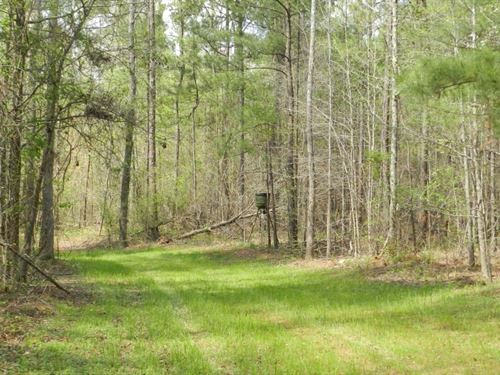 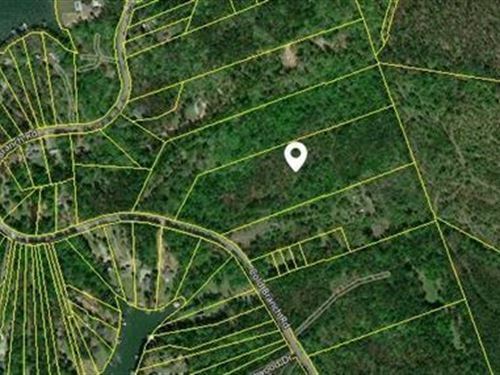 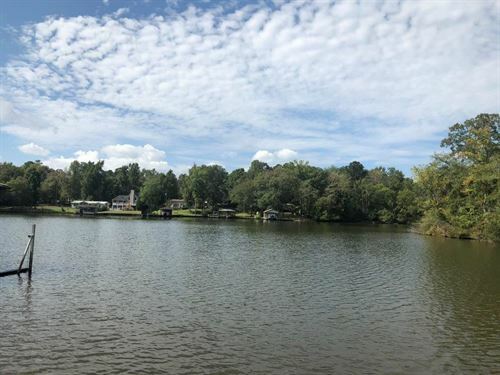 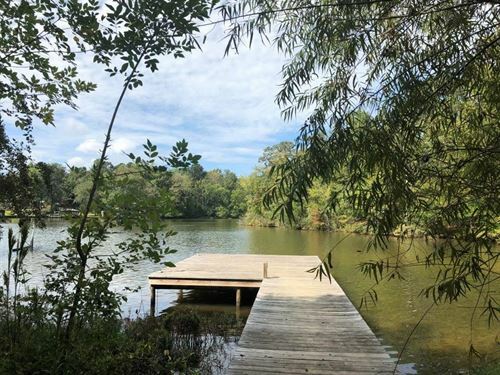 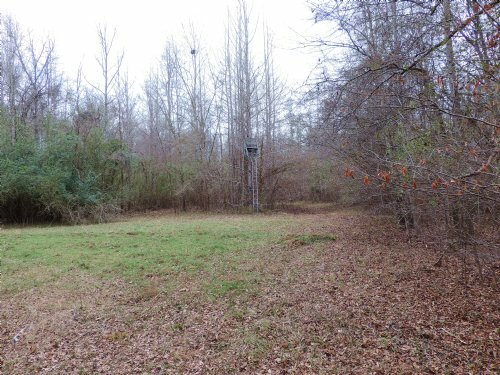 42+ prime residential acres located minutes from Lake Sinclair. 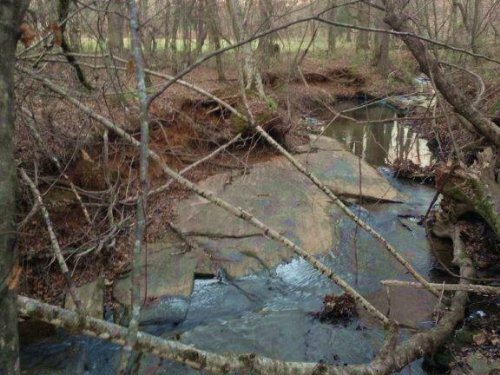 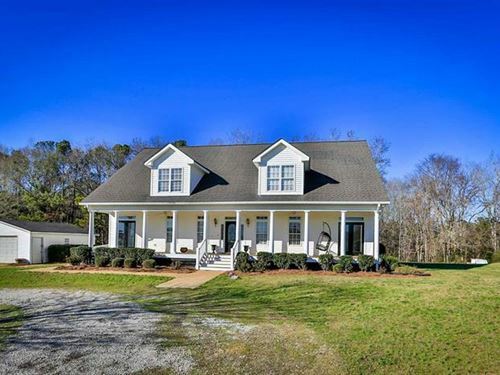 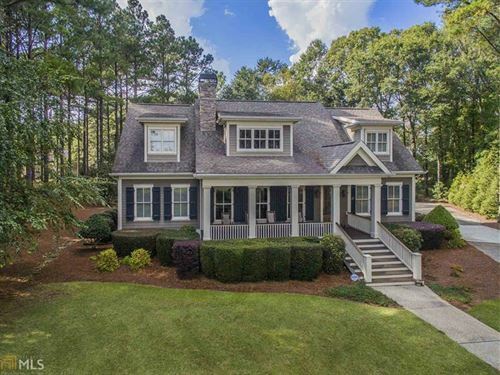 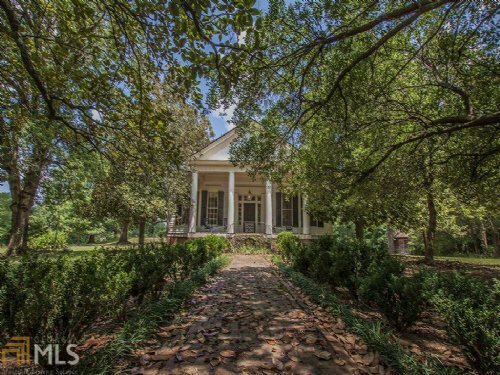 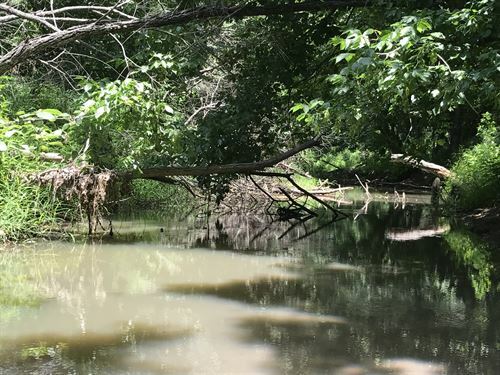 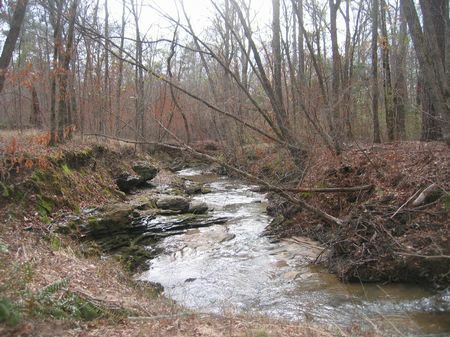 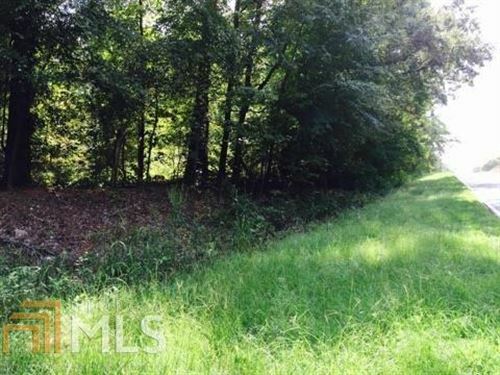 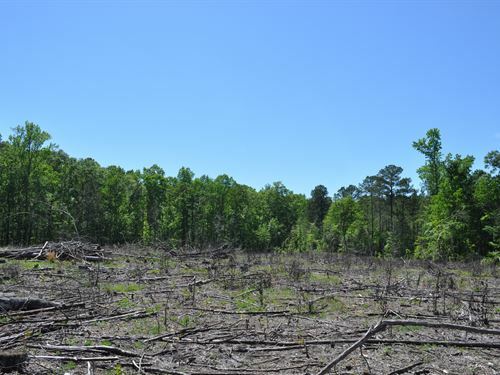 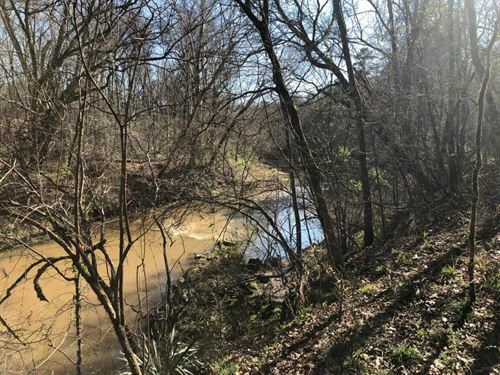 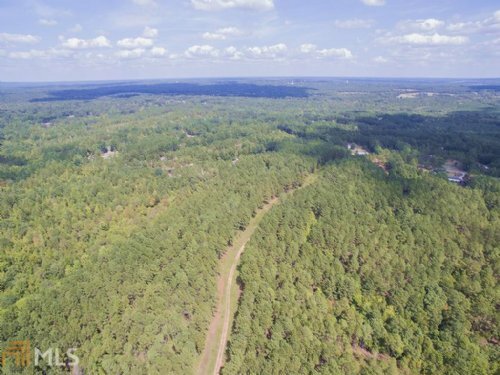 Undeveloped , wooded and accessible from 441 South and Twin Bridges. 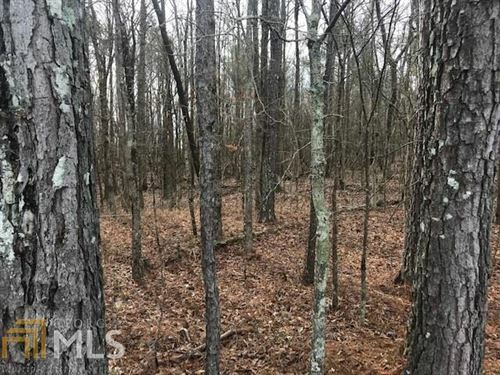 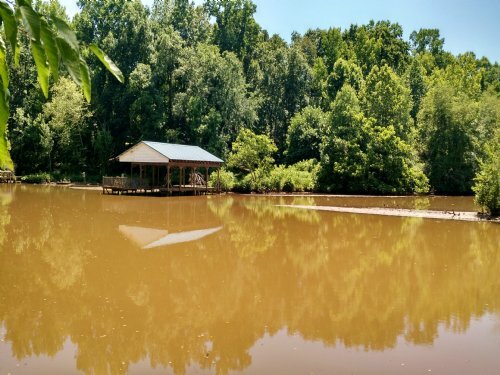 For more information on this property or other properties like this please call Tonya Scott at Algin Realty, 706-816-7156.